DENVER, CO / ACCESSWIRE / December 20, 2018 / MjLink.com, Inc., a wholly owned subsidiary of Social Life Network, Inc. (OTCQB: WDLF), announced today that it has launch a new video and display advertising network in its MjLink.com cannabis business social network. The new MjLink cannabis and hemp advertising network creates a safe haven digital advertising option for the tens of thousands of businesses and entrepreneurs whose advertising has been refused by Google, Bing, Yahoo, Facebook, Twitter and other major online publishers. “We couldn’t be more excited to provide our new advertising platform to the cannabis and hemp industry”, says D. Scott Karnedy, COO of MjLink. “We currently have more than 150 Million monthly page view ad-spots in our social network, that business professionals can now use to advertise their products and services to our more than 1.3 million monthly network users,” adds Karnedy. 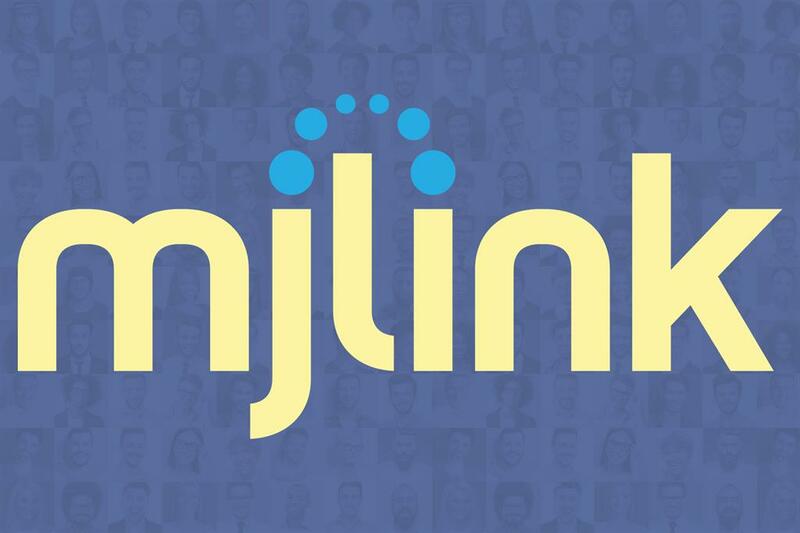 The MjLink cannabis ad network allows business professionals to advertise using display ads, video ads, and native advertising to reach their targeted audience. Advertising on the MjLink platform starts at $10 per 1,000 ad views, and also offers a pay-per-click bidding system like Google Adwords. In an 8-K that Social Life Network submitted on September 25th, 2018, the Company announced the incorporation of MjLink.com, Inc., a wholly owned subsidiary that is planning an IPO on a Canadian exchange in 2019. “The launch of our new international ad network in the rapidly growing global marketplace provides a much needed advertising solution for thousands of brands, that are struggling in an industry that continues to be shunned by large ad networks like Google and Facebook,” adds Ken Tapp, CEO of MjLink. Social Life Network, Inc. is an artificial intelligence and blockchain powered social network and e-commerce technology company based in Denver Colorado. They launched their first social network in the cannabis and hemp industry in 2013, and have since launched niche e-commerce social networks to meet the growing demand for social technology in the residential Real Estate industry and many sports verticals including Tennis, Soccer, Hunting & Fishing world-wide. This news release may include forward-looking statements within the meaning of Section 27A of the United States Securities Act of 1933, as amended, and Section 21E of the United States Securities and Exchange Act of 1934, as amended, with respect to achieving corporate objectives, developing additional project interests, the Company’s analysis of opportunities in the acquisition and development of various project interests and certain other matters. No information in this press release should be construed as any indication whatsoever of the Company’s or MjLink’s future financial results, revenues or stock price. There are no assurances that the Company will successfully take MjLink public in Canada. These statements are made under the “Safe Harbor” provisions of the United States Private Securities Litigation Reform Act of 1995 and involve risks and uncertainties which could cause actual results to differ materially from those in the forward-looking statements contained herein.